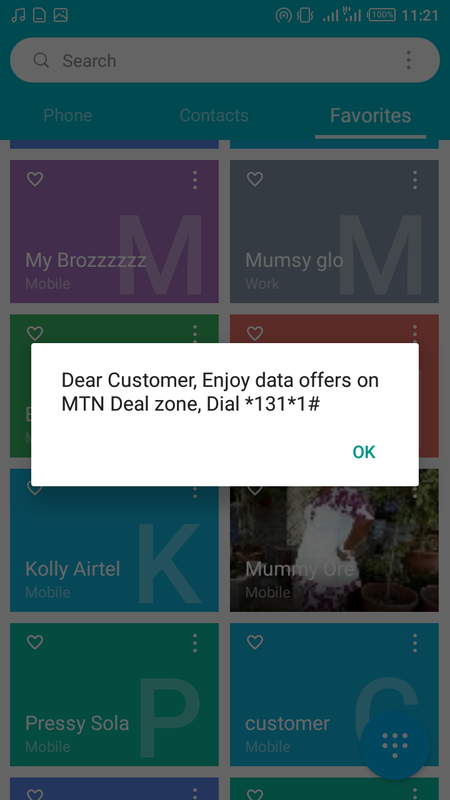 If you've been trying and you're not given the opportunity don't give up here another offer for MTN Zone users. We have different package under this, 250MB for N100 (3-Days Plan), 1G for N200 (Weekly Plan) and 4GB for N1,000 (Monthly Plan). 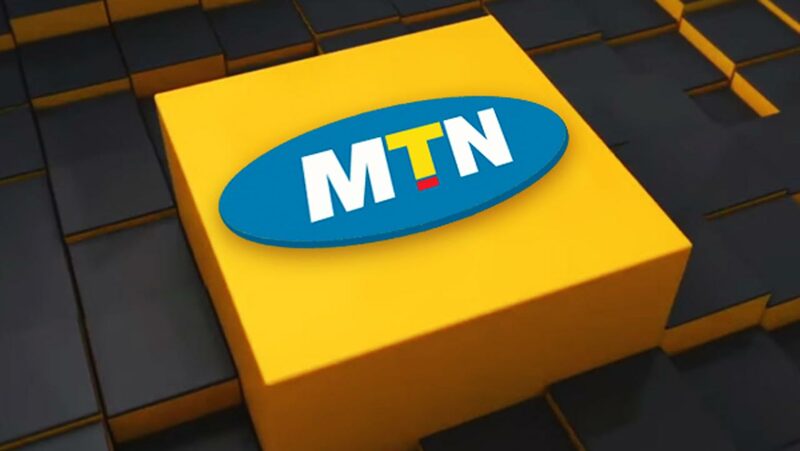 MTN has place restriction on other SIMs for now except those on Zone so if you're not on MTN Deal Zone Tarrif you might not be able to enjoy it. After you have receive successful message then Dial *131*65# then follow the steps that follow. 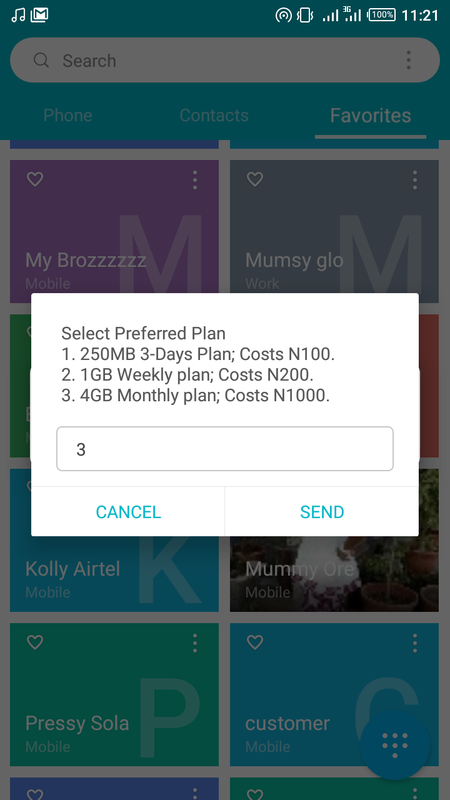 When the pop-up display, Choose 3 for monthly plan or any plan of your choice. Choose 1 to proceed and you're there. You'll be sent a congratulatory message then you can start enjoying your bundle. Don't forget it's going to last for a month, so it is advisable to have a purpose of opt-in because it can't exceed a month, alternatively click here to see more offer.